It can seem sometimes that wine requires a degree to understand. It wasn’t always like this. 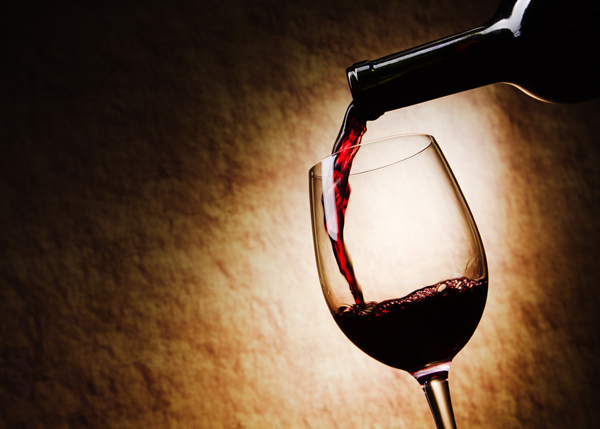 Until quite recently, wine was an every day drink for most of the population. People drank wine out of whatever glass they had on hand. It wasn’t mysterious or complicated – it’s what you made out of the fruit or grapes in your back yard. Wine was casual, relaxing, and fun. I’m here to bring that joyful comfort to the world of wine again. If you worry at all about “drinking the right wine” or which wine to choose, smile! Wine is just grape juice. Sure, there’s a lot you can learn about it if you wish to. Wine comes in a variety of flavors and colors. So kick back, grab a glass of wine, and let’s explore! How Much is my Old Wine Bottle Worth? How Quickly Does a Wine Warm Up? How Do You Keep a Wine at the Right Temperature? If you have specific questions about wine, feel free to stop by our social networking sites to post there or swing by our Wine Forums!